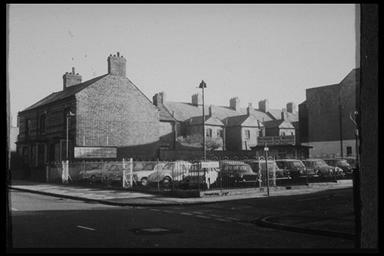 Houses nos; 255-265, between Shenton Street and St Saviours Road. Photographed 1970. 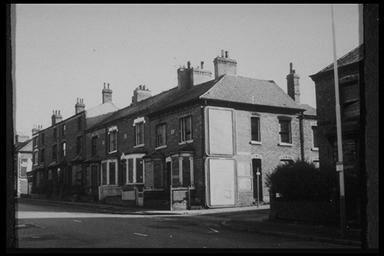 Houses nos; 225-239 Humberstone Road, also showing the corner of Farnham Street. Photographed 1970. Nos; 271-285 Humberstone Road. Photographed 1970. 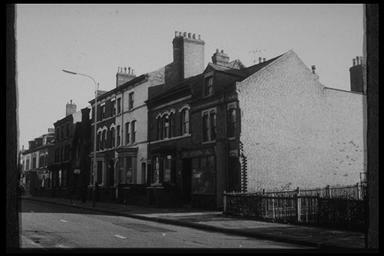 Humberstone Road and the corner of Newby Street, previously where the Congregational Church was located. The rear of houses nos; 1-11 Frank Street can be seen. Photographed 1970. 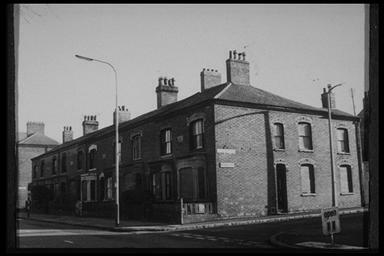 Humberstone Road and the corner with Flint Street. 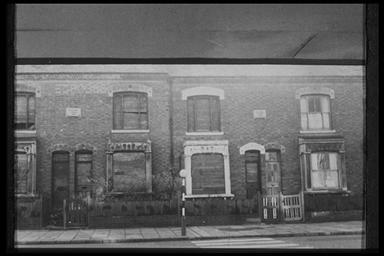 Boarded up houses, nos; 243 and 249, in Humberstone Road. 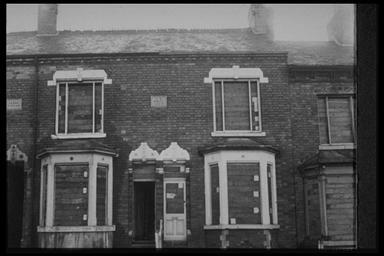 The plaque on the wall reads 'Saxon Villas 1879'. Photographed 1970. 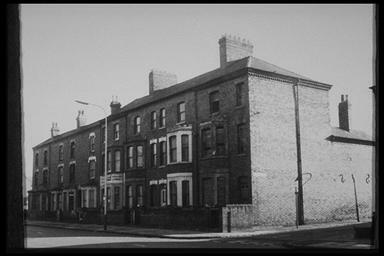 Houses nos; 275-281 Humberstone Road. The plaque on the wall reads 'Swithland Villas 1877'. Photographed 1970. 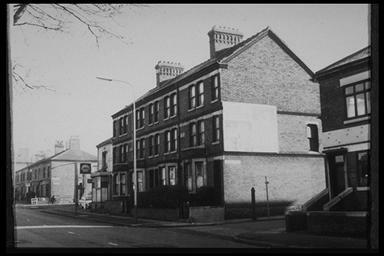 Nos; 287-303 Humberstone Road, between Preston Street and Newby Street. Photographed 1970. 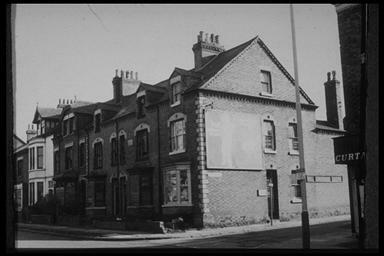 Nos 327-335 Humberstone Road, between Frank Street and Spinney Hill Road. Photographed 1970. 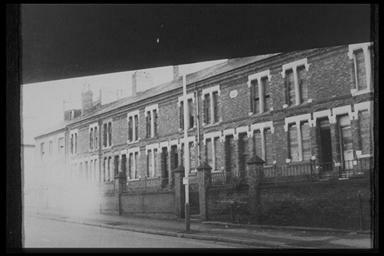 Nos; 197-223 Humberstone Road, between the railway bridge and Farnham Street. Photographed 1970.